Published July 30, 2014 at 700 × 525 in Keratin Treatment, anyone? And, they’re open on Sundays! 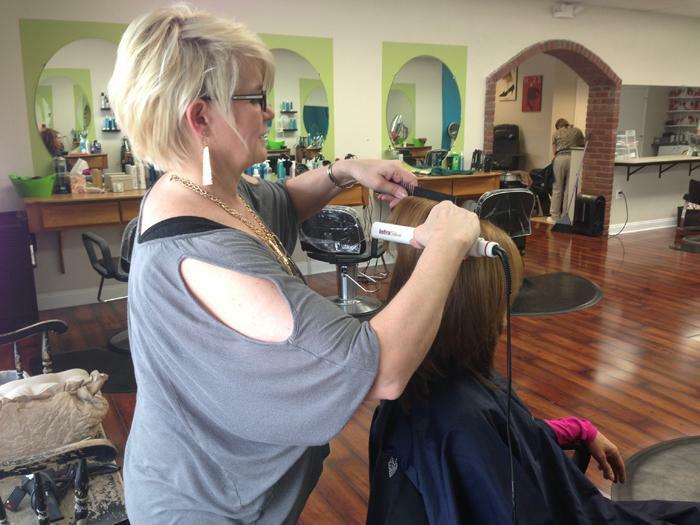 Heather Heyman performs the new, formaldehyde-free Keratin Smooth treatment at her Paoli salon.